Patagonia plans to donate 100 percent of its sales on Black Friday, Nov. 25, to the environment. The company will donate that money to small grassroots organizations that fight for clean water, air and soil. 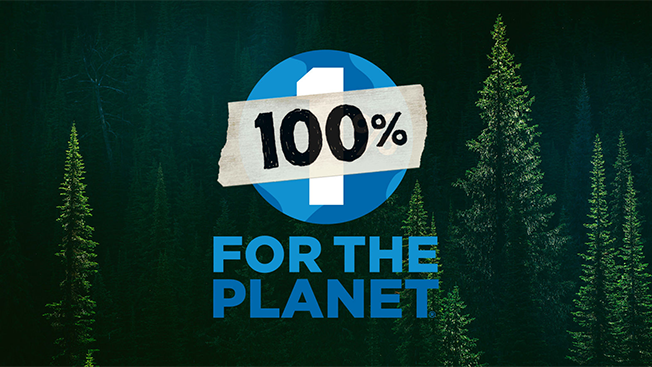 It will work with One Percent For The Planet, an environmental non-profit network, to get the funds to the grassroots organization. This is an excerpt from this full article on AdWeek.com.